This home DOES NOT have a garage BUT lots of internal storage in four large areas and a semi-enclosed COURTYARD! MAINTENANCE FREE living! 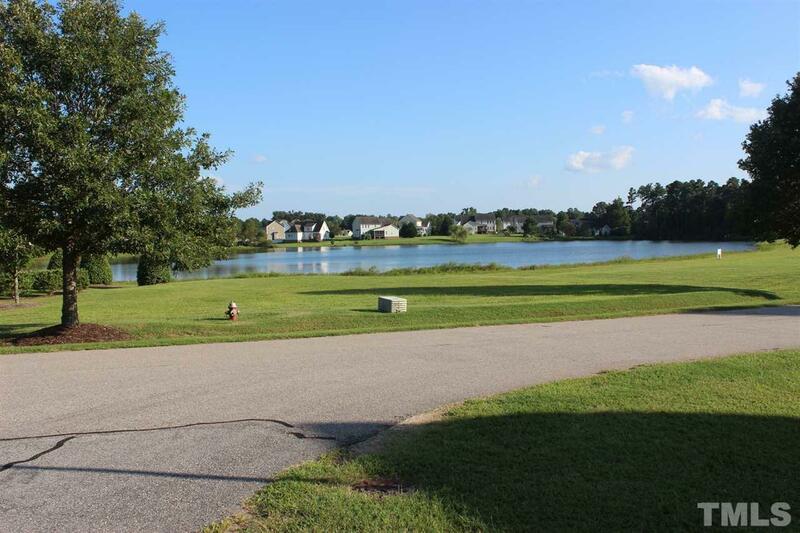 This LAKE VIEW town home is in the fabulous Flower's Plantation. 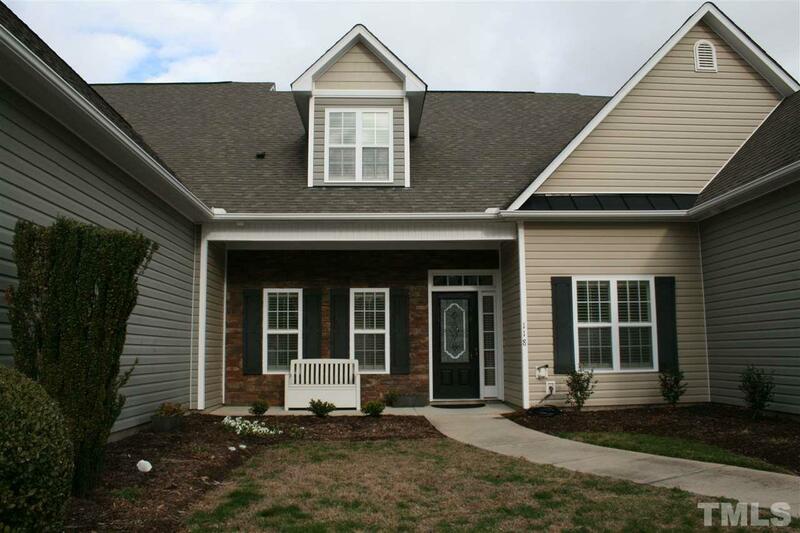 3 bedrooms, 2.5 baths, with a separate dining room that could function as a home office. 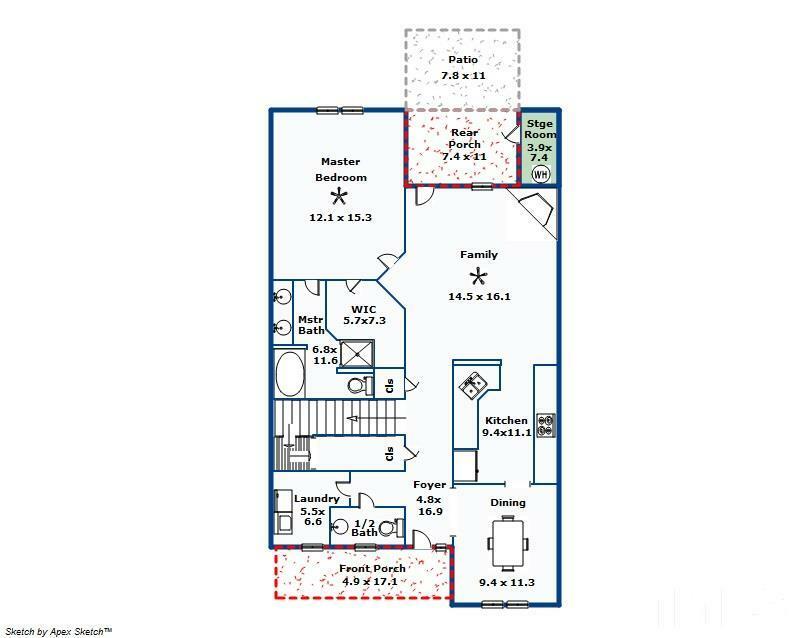 MAIN FLOOR MASTER suite makes this home accessible for any one! Huge LOFT! 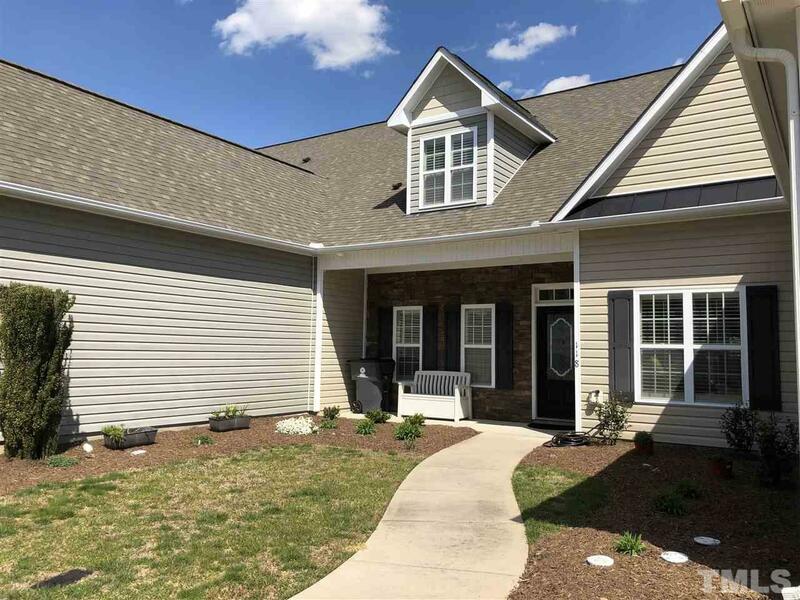 Come see this 1,930 sq feet beauty for yourself!